Today, CD Projekt Red co-CEO Marcin Iwiński and the directors of Gwent laid out the studio’s six month plan to rehab the Witcher-based card game for its official release and the launch of its single-player story campaign later this year. In an “open letter” on the Gwent website, the team wrote, “We need 6 months of fully-focused development to deliver what we’ve planned.” At the end of this six month period, which is being called “Homecoming,” the studio plans to bring Gwent out of beta and release “Thronebreaker,” the story-based campaign mode that was expected last year. 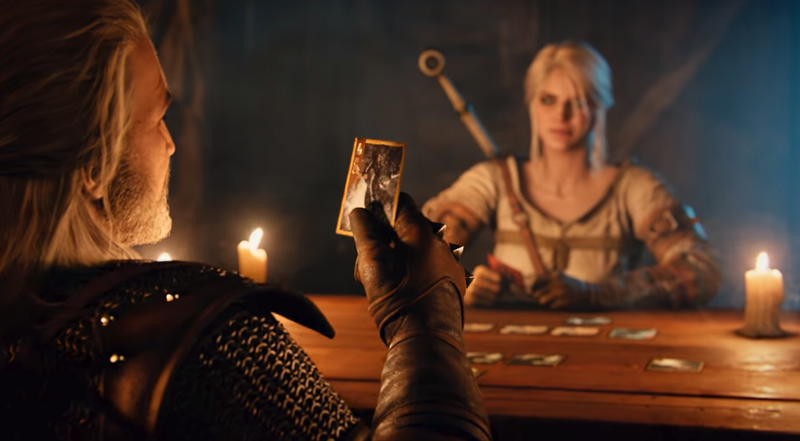 Before the game officially releases, CD Projekt Red said players will be able to break down all of their cards for their full crafting value based on any new changes. During “Homecoming” there will only be two game updates, a change from the monthly cycle established over the past year (although there will still be seasonal events). The first will be April to add premium cards and customizable faction-themed playing boards. The second is a balance patch scheduled to arrive in May aimed at fixing the game’s “create” ability, which many players have criticized as being overpowered and too RNG-oriented. While the letter did not give specific dates, the timeline laid out means Gwent’s official release, accompanied by Thronebreaker, could happen some time in the late fall. While some players in the game’s subreddit say this amounts to CD Projekt hitting pause on the current state of the game for half a year, others see the announcement as a sign the studio has been listening to fans and come away with the right feedback.